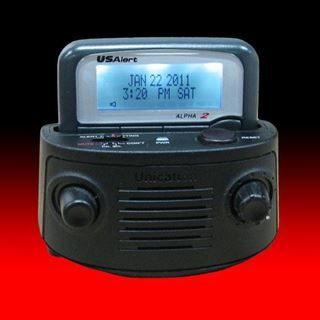 With no electrical contacts, the amplifier is activated by sensing the pager or cellular phone audio alert. The UniMAX features ten loud and clear audible tone alerts and a flashing LED to indicate an alert was received. Once alerted, the amplifier alert tone volume will increase incrementally until maximum volume is achieved. 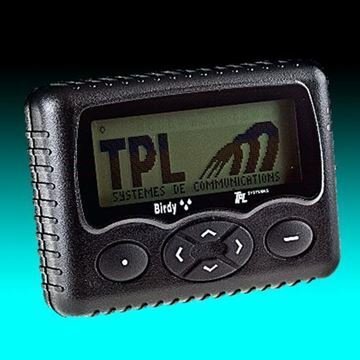 It is compatible with most pagers and cellular phones. The UniMAX amplifier will definitely get your attention. 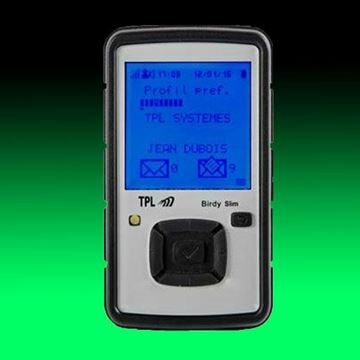 With an exceptionally loud alert tone SPL (Sound Pressure Level) of over 100 dB when measured at a 1 foot distance, there should be no more worries about missing important calls if you are not wearing your pager or cellular phone. The desired alert tone is chosen through the front panel pushbutton knob from a selection of 10 different tones. 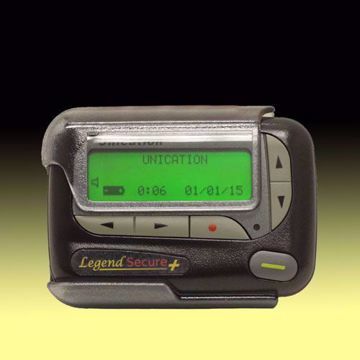 A 4-step slide switch provides for setting the alert tone to 1 minute, 3 minutes, or continuous alert. A mute position is also available if you don’t need an audible alert. To set the alert volume, the user just needs to press and turn the volume knob to the appropriate maximum level desired. The knob has distinct indent settings that will keep the volume control from mistakenly being changed. 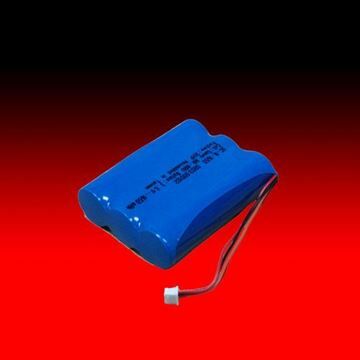 The Unication Rechargeable Battery Pack is an optional power source for the Unication UniMax Alert and Ring Tone Amplifier. This backup power source ensures amplifier operation during AC power outages and also if one wants to use the UniMax in mobile situations.